Helping the fight against breast cancer. Our mission is to raise awareness of breast cancer, fund local research and treatment, and support causes and organizations that help fight against breast cancer. 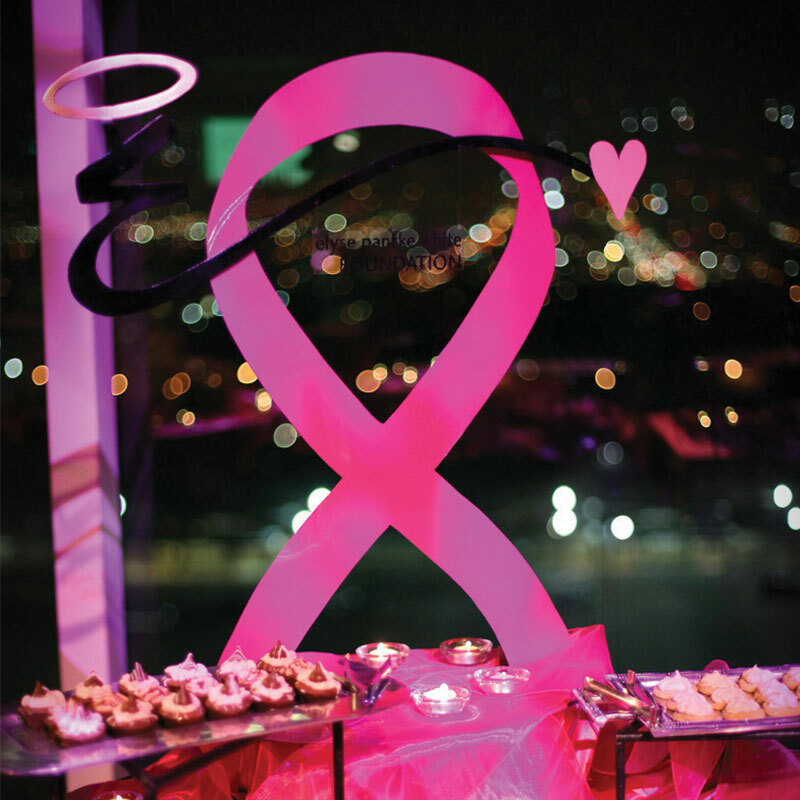 The EPWF is a non-profit group of dedicated volunteers working together to create a future without breast cancer. We are funded through personal contributions, community fundraisers, sponsors and memorial funds. Preparations are in the works for the 2019 Pink Prom. You can bet it’s going to be the best ever! Come back for more information. We’ll post details as they become available. 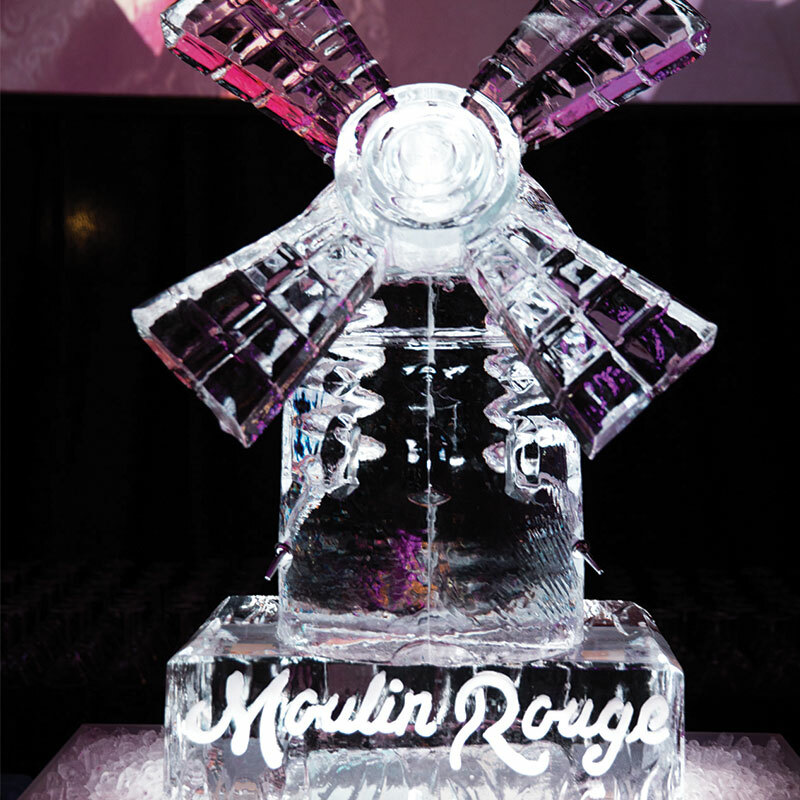 What will you find at the Pink Prom? Plenty of food, drinks, amazing music, fun, friends and dancing. One thing you won’t find – rubber chicken dinner and boring speeches. We throw a party that is worthy of Elyse’s name!! 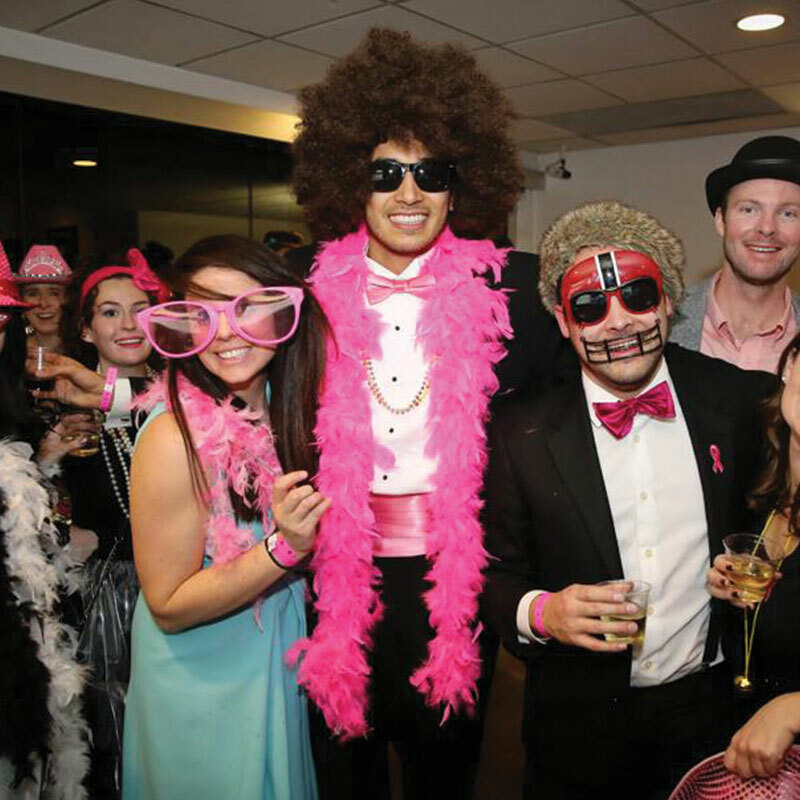 Our annual gala, the Forever Pink Prom, has been a staple in the Salt Lake City fundraising scene since 2009. The first event was for friends and family only…a way for us all to tell Elyse how much we love her and miss her. 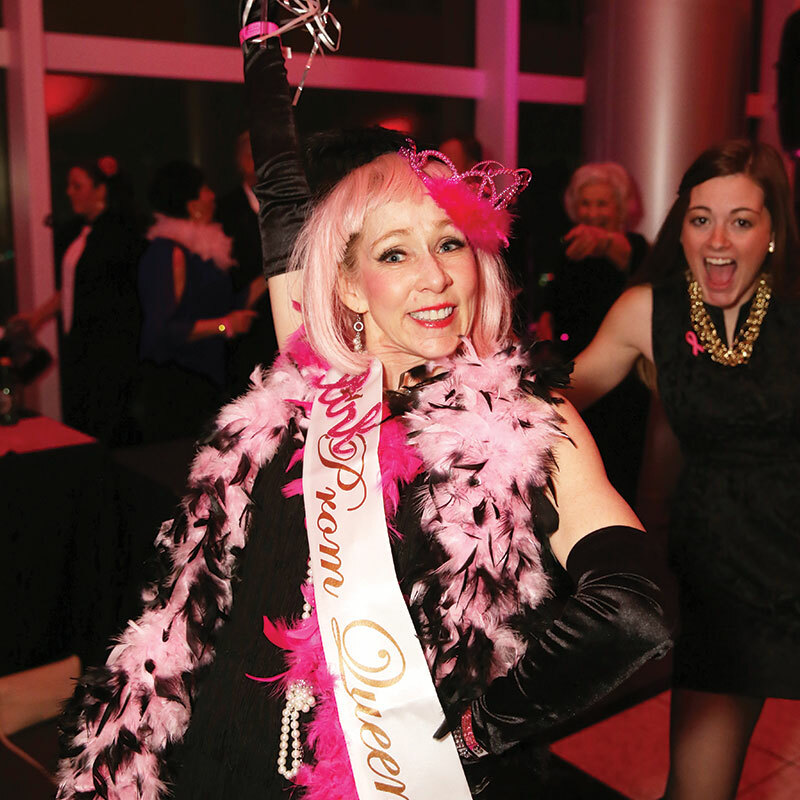 From that moment forward, people came from all over the Wasatch Front to attend the Pink Prom and be part of the family. We welcome everyone who wants to join us in celebrating Elyse and all the cancer fights that continue in the world today. From time to time, the Elyse Pantke White Foundation likes to award grants to other small charities in Salt Lake City and the surrounding area. We were lucky enough to have a bit of guidance from other, more experienced organizations when we first started, and we like to pass it along. Grant recipients must be a 501(c)3 charity, be based in Northern Utah and be cancer-related (doesn’t have to be breast cancer). 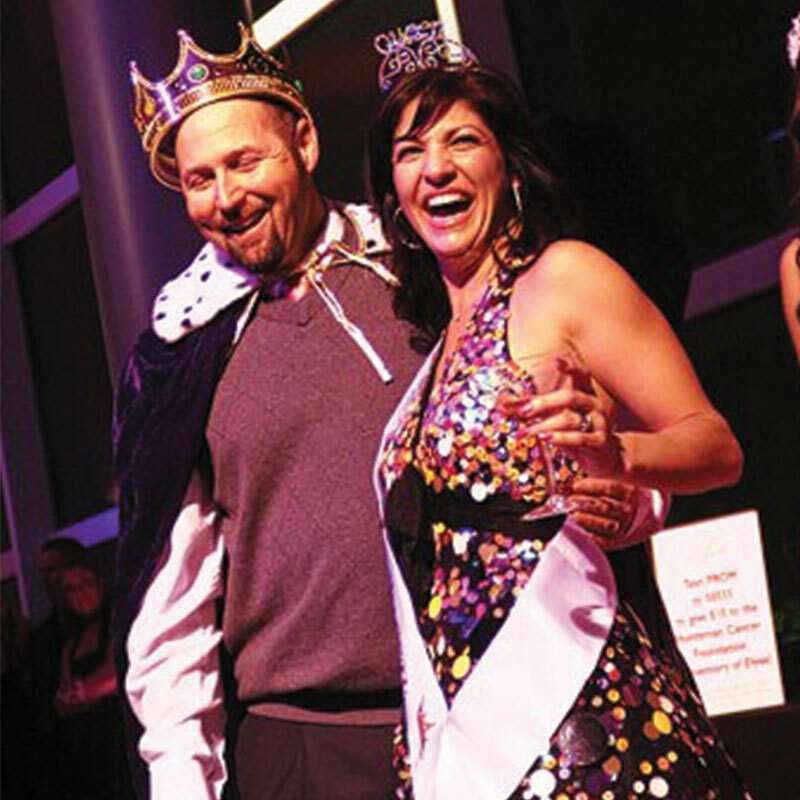 The Elyse Pantke White Foundation works closely with the Huntsman Cancer Foundation. Every year, our volunteers gather luxurious blankets and gift cards (to purchase music or books) and personally deliver them to the cancer patients in the infusion room at HCI. Want to help? You can donate a blanket or gift card for just $15.